Welcome to the first edition of Tech Talk! In this issue, we are going to cover a subject that is asked by a lot of new reloaders. We will show you how to set-up your loads for optimum accuracy, even if you are using a long bullet jump from a magazine. 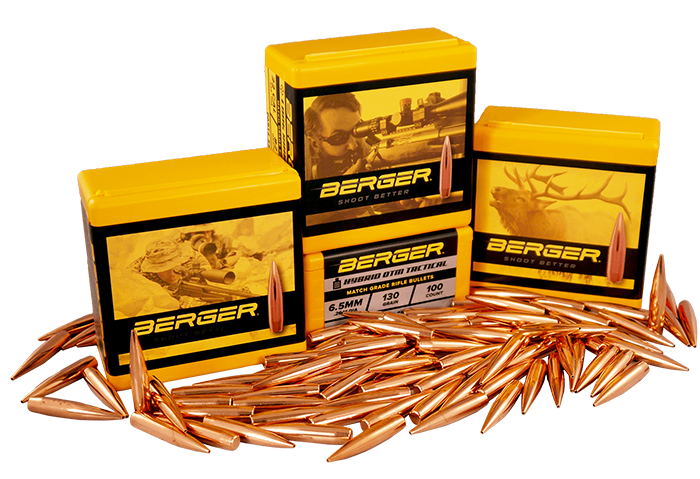 We will use a .222 Remington cartridge for the example; although, these procedures and tools are applicable for any other cartridge that you might be working with. Top magazine showing bullet seated to the SAAMI 2.130” COAL/1.747” CBTO length. 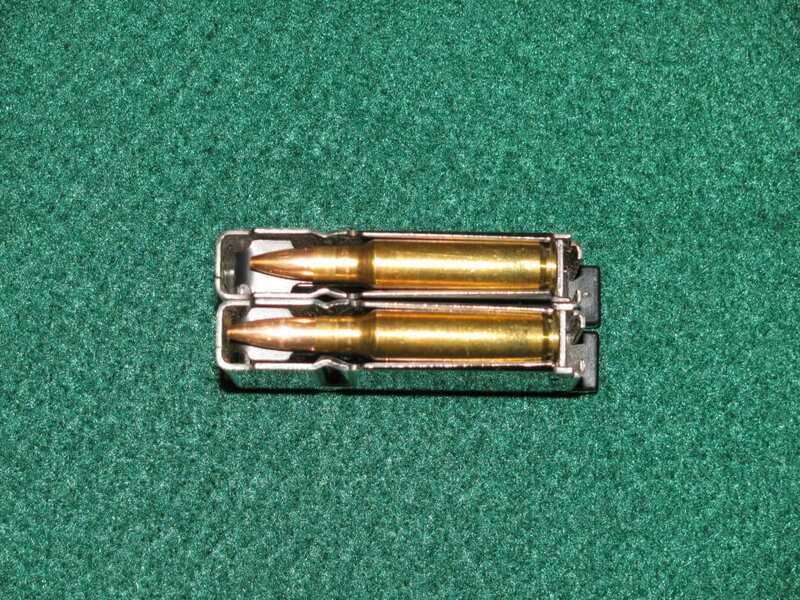 Bottom magazine showing bullet seated out to touch lands at 2.282” COAL/1.899″ CBTO. At this point, we will start load testing at 0.056” off of the lands. 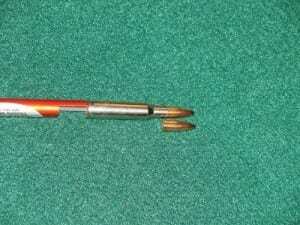 We will illustrate this condition, and then show you how to use bullet jump testing to find how far off the lands your bullet can be, while still delivering accuracy. It helps to have a few tools to assist you with this fairly simple process. You will need a caliper, either dial or digital, for the precision measurements, an OAL tool that will allow you to find out how far the maximum length is for your bullet to touch the lands of your barrel, and a bullet comparator, so that you can get precision reference measurements from the ogive of the bullet. These are the types of tools that will help you with determining how far out the bullet will be to touch the lands of the barrel. 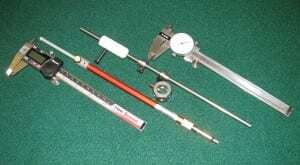 The tools are, left to right, a digital caliper, Hornady OAL tool, Sinclair Hex Style Bullet Comparator, Sinclair OAL Tool, and a dial caliper. It would be your choice of using either the Hornady OAL tool, or the Sinclair OAL tool. Both of them work very well. There will be several parameters that we will be working to overcome. The first situation will be for rifles that are set up with throats so far out that we are not able to touch the throat and have the bullet remain in the case neck. The second situation to address is a rifle that has a lot of rounds shot through it, and the rifling has eroded forward from simply being fired a lot. The third situation is if we are using a rifle with a magazine and we need to be able to feed ammo through it. With the rifle used for our example, the rifling has eroded out so far that cartridges will no longer feed properly from its magazine. However, we will show that accuracy can be attained by seating the bullets further back from the lands rather than being closer to the lands, and properly fit in the magazine. Since we have used the Hornady OAL tool to determine what the maximum length is to touch the rifling in the barrel, we can use the bullet comparator to give us the precise reference measurements from the bullet ogive that we need. The comparator will allow us to use a precision reference measurement, for the Case Base to Ogive (CBTO) measurement. This will be more precise as compared to the Case Overall Length (COAL) measurement which can vary by measuring to the tip of the bullet. 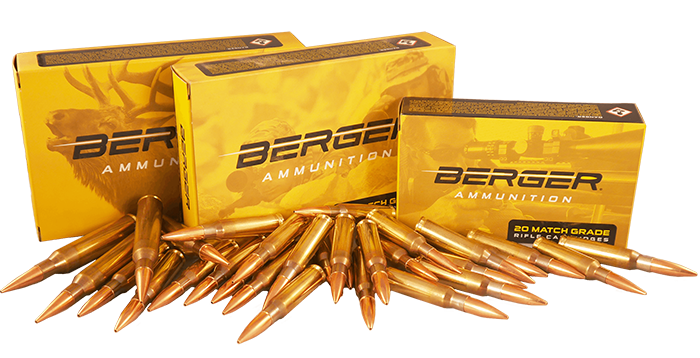 In the case of the .222 Remington we will be starting at the SAAMI 2.130” COAL, to fit the rounds into the magazine, to start our bullet jump tests from. This is showing the Hornady OAL tool being used with a modified .222 Remington case. It is showing how far out the 52 grain Berger Bullet is, so that it will be touching the lands of the chamber. The bullet lying beside the case is showing approx. how far out the bullet is, in the neck. We can look at the following results to make our determinations as to what seating depth has delivered the best accuracy. Target #1 was shot at a 2.130” COAL, and the group measured 0.432” inches. Target #2 was shot with the bullet seated 0.005” deeper, at a 2.125” COAL. This group measured 0.513” inches. Target #3 was shot with the bullet seated another 0.005” deeper, at a 2.120” COAL. This group measured 0.565” inches. 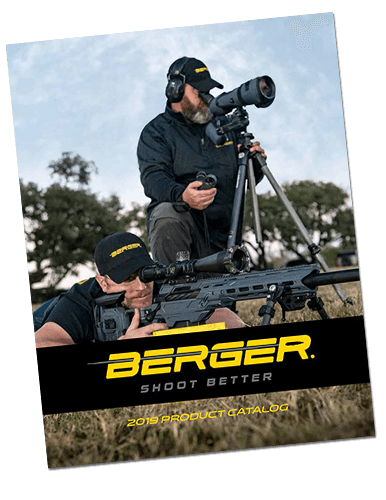 All targets were shot at 100 yards, with the Berger 52 grain Match Varmint bullet, and no other load changes were made other than bullet seating depth. As you can see, we have been able to show a noticeable decrease in the group size. We would be looking at continuing to work from the SAAMI 2.130” COAL, since it delivered the smallest group fired during this test. This rifle would be considered to be capable of 1/2 inch accuracy, and we now have a round that will not only feed from the magazine, but is shooting very good groups. This had been accomplished with the bullet being jumped 0.056” off of the lands! We are using the bullet seating depth to tune for an optimum accuracy node in the barrels vibration cycle. The goal is to have all bullets to exit the barrel in the same location in its vibration cycle! Once you accomplish this, you will be well on your way to keep your loads, in tune, for maximum accuracy for the life of your barrel! PS: We would like to thank the folks at the Indiana DNR, Roush Lake Shooting Range facilities, for the use of their range facilities for this testing.